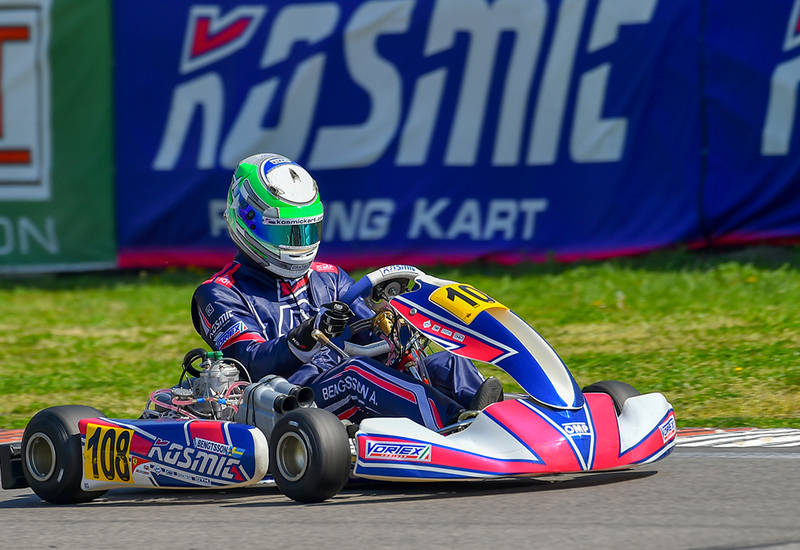 Kosmic Racing Department will be composed by six drivers that will represent our colors in OKJ, OK and KZ2 among the most competitive karting series in the world. 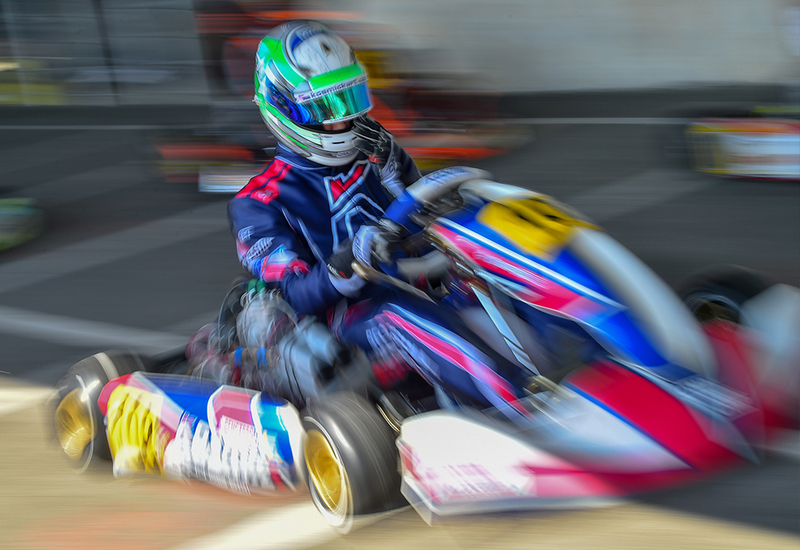 The 2019 season will kick-off next weekend and our Kosmic Racing Department’s drivers are ready to show themselves in OK-Junior, OK and KZ2 categories in the top-level karting series, such as FIA Karting and WSK races. 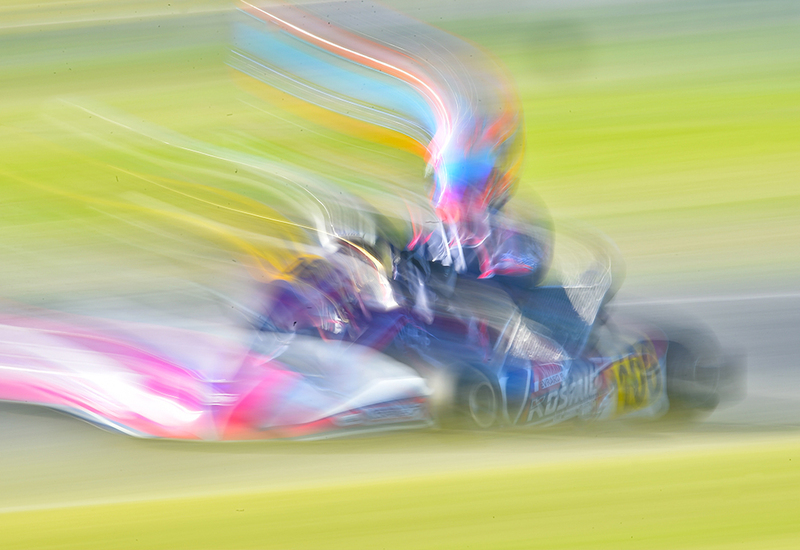 Swede Axel Bengtsson and Frenchman Paul Evrard are the chosen to compete in the KZ2 class. Bengtsson continues in the team for his third consecutive year, while Evrard also continues in Kosmic. David Rozenfeld is the driver who will fight for Kosmic in OK category. Finally, in OK-Junior, a brand-new line-up will fight for victories and podiums this 2019. Russian ace Alexander Gubenko joins Kosmic Racing Department together with his compatriot Andrey Zhivnov. To complete the new line up, the Swedish driver, Axel Malja. All of them will be onboard of the Mercury R, a World Champion chassis, which this year has several upgrades and shows a new graphics, and the HGS steering wheel.